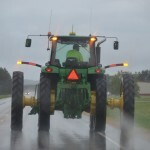 Learn about lighting and marking requirements for Implements of Husbandry and Wide Implements of Husbandry in these videos by the Wisconsin Department of Transportation. 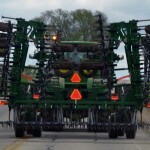 Plan your route for IoH and Ag CMVs by checking local road options. Options can change yearly so check your routes. 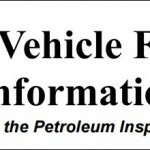 The Wisconsin Department of Transportation website is the official site for information on Wisconsin Act 377.